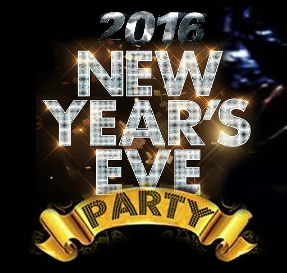 Baja Good Life Club - New Year's Eve Trip in Puerto Peñasco! New Year's Eve Trip in Puerto Peñasco! Prices shown in usd. Double Capacity REQUIRED. The party of the new YEAR! 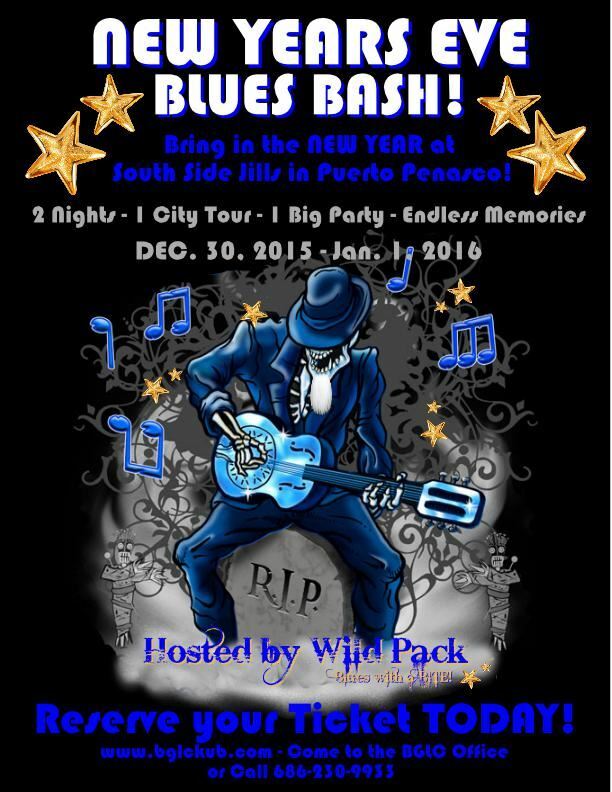 Bring in the new year in with old and new friends for a Rockin Party in Puerto Peñasco at South Side Jillz! Partying it up in style! Come dressed to impress * Win prizes for the best, craziest, and most glitter dressed! CAR-A-VAN Tour - Driving or Riding? New Year's Eve in Puerto Peñasco!